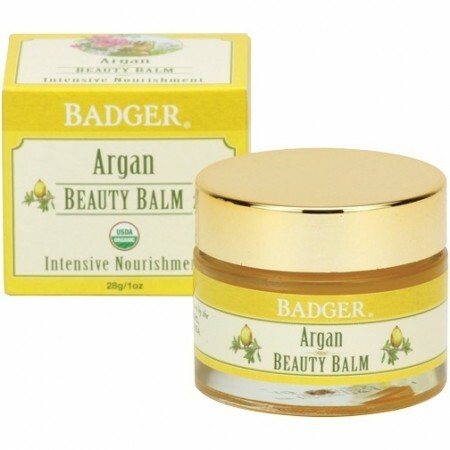 Argan Beauty Balm is a nourishing treatment for face, neck, and under eye area. Great for hands, too! 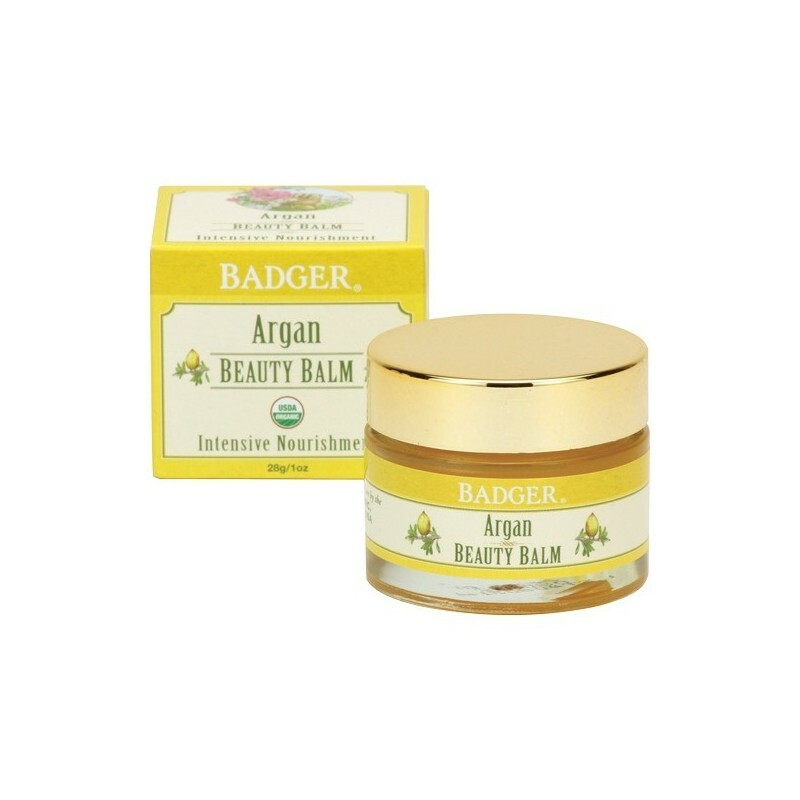 Formulated with certified organic Beeswax and antioxidant-rich oils, this super-emollient and easily absorbed beauty balm keeps skin soft, smooth, and happy. The light floral and citrus aroma of Argan, Sandalwood, and Ylang Ylang smells delightful. 28g. Made from certified organic Beeswax and antioxidant-rich oils. 28g (1oz). 4cm height x 5cm width. *Helianthus Annuus (Sunflower) Seed Oil, *Ricinus Communis (Castor) Seed Oil, *Cera Alba (Beeswax), *Argania Spinosa (Argan) Kernel Oil, *Adansonia Digitata (Baobab) Seed Oil, *Hippophae Rhamnoides (Seabuckthorn) Fruit Extract, *Citrus Aurantium Dulcis (Orange) Peel Oil, *Citrus Aurantium Bergamia (Bergamot) Peel Oil, *Rosa Canina (Rosehip) Fruit Extract, *Santalum Album (Sandalwood) Oil, Tocopherol (Sunflower Vitamin E), *Cananga Odorata (Ylang Ylang) Flower Oil.